Start taking classes at Movement Principle Pilates and other studios! 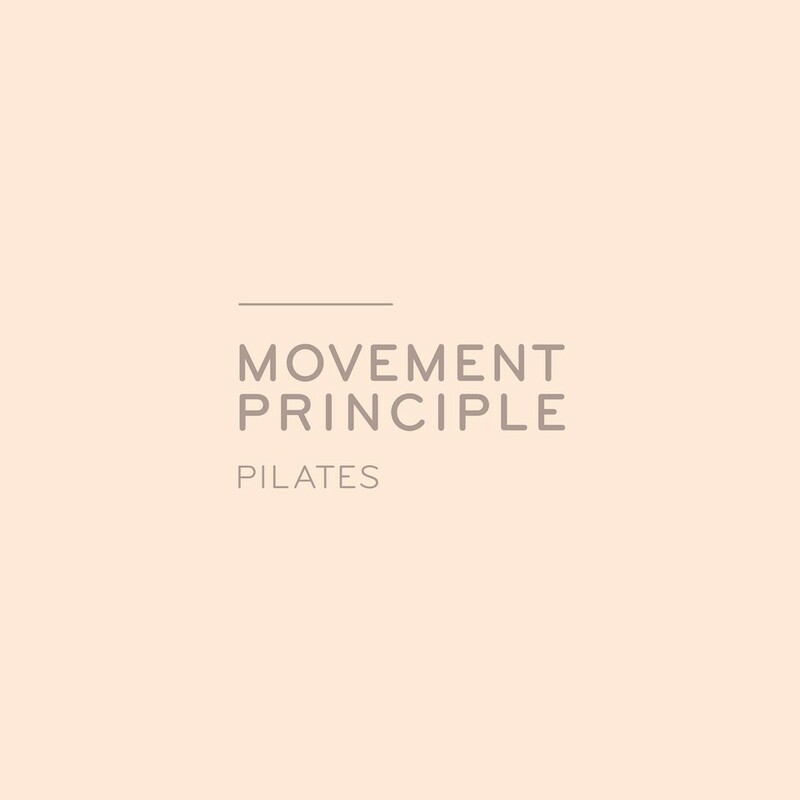 Movement Principle is a specialized Pilates studio located in Brisbane across two studios, Paddington and Brisbane CBD. They provide quality Pilates classes for clients with a variety of health, fitness and personal needs. Pilates has amazing benefits when done effectively and regularly - let Movement Principle share them with you! They also offer TRX suspension training classes for fitness and strength. Please wear clean socks for Pilates and sneakers for TRX. Great light filled studio! A calm but challenging class, with the option to make it more difficult if you like. Mitch is a lovely instructor! Skye is a great instructor. I really enjoyed this class. Loved it! Sophie is a wonderful instructor.